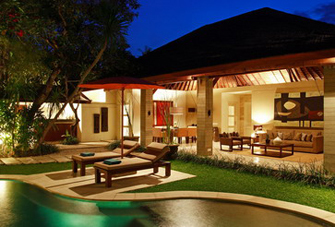 Each villa for rent has 1 to 3 bedrooms. 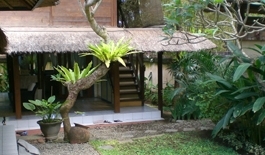 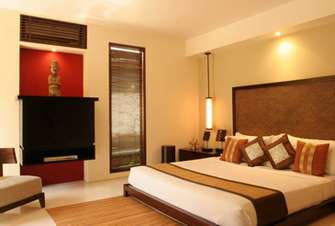 Its spacious rooms with pleasant supplies are in harmony with the garden consisting of a generous vegetation. 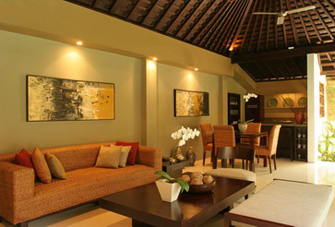 The paintings, flowers and greens fit perfectly to form a colorful result. 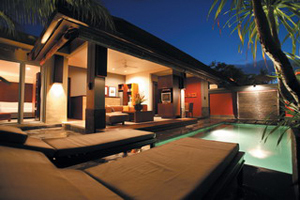 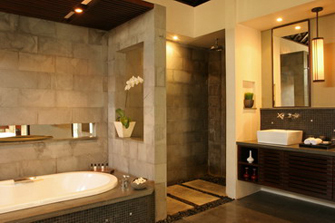 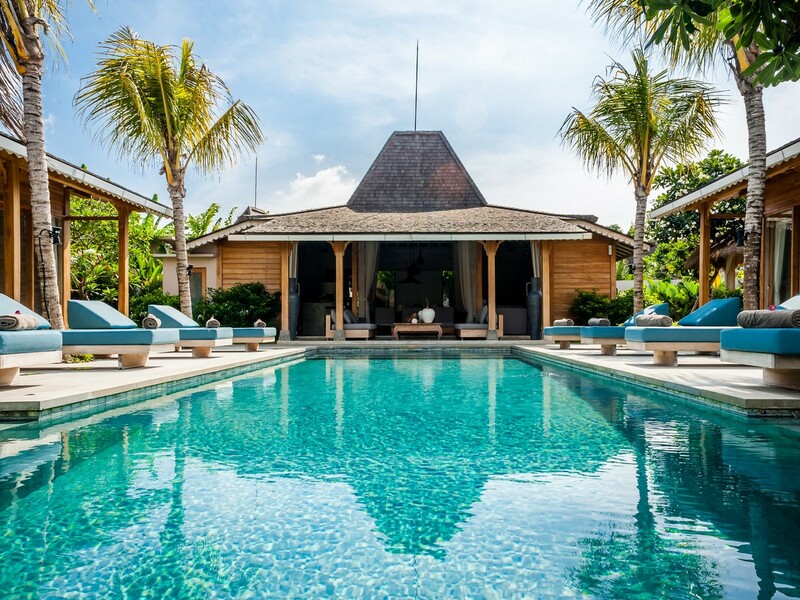 You will also have the pleasure of having a massage at the edge of your private swimming pool. 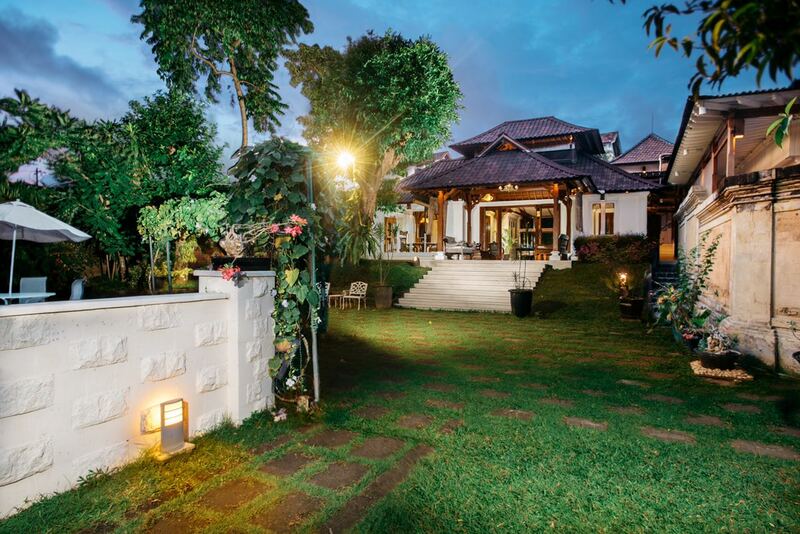 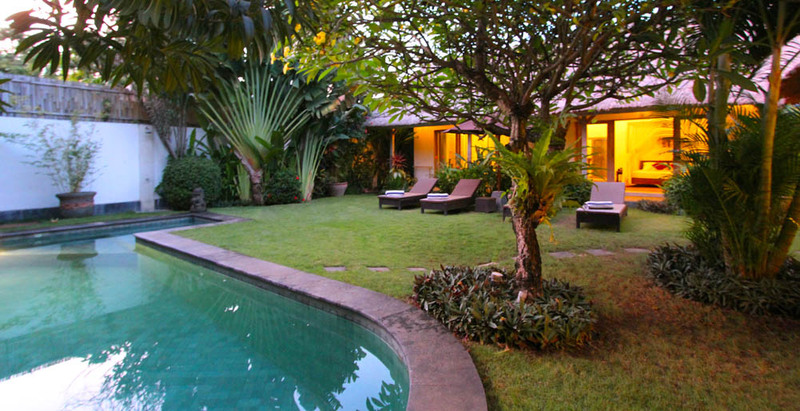 It is really a pleasure to rent a villa in Bali!